As the Indian government is pushing hard to promote digital transactions, it introduced Aadhaar Payment App a while ago. Where private tech giants like PayTm, Freecharge, Jio Money and MobiKwik are already dominating the space, it is interesting to see how this government’s app will perform in near future. Most of the available apps demand to carry your smartphones all the time to execute any transaction. But, Aadhaar Payment App saves a user from this burden. You don’t even have to carry your debit card/credit card or have to remember any passwords. Just your fingerprint is all you need to make the transaction. Currently, there are not many users who are using the new app right now. 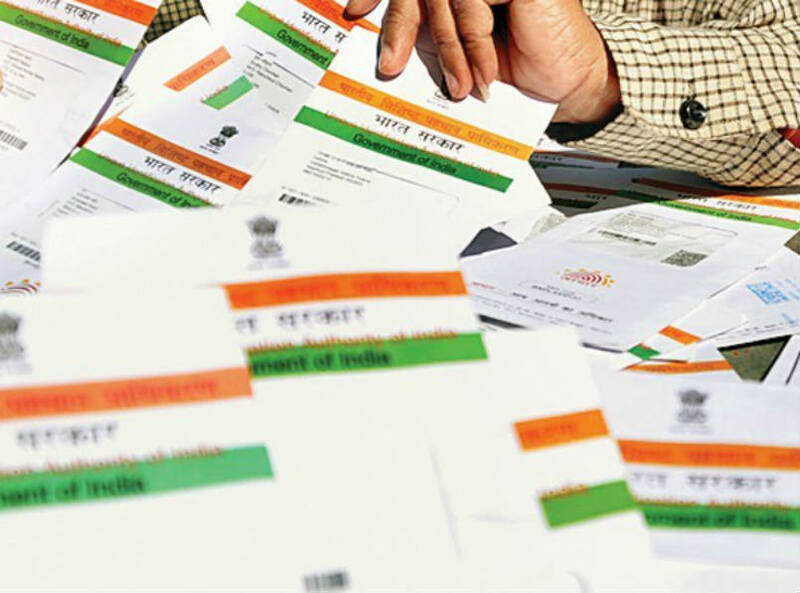 Therefore, this article will let you know the Aadhaar Payment App in detail. It might clear a lot of questions related to this government’s initiative. Q1) What Is Aadhar Payment App? It is an application introduced by the Indian government to ease down the digital transaction process in India. It is also oriented towards making the online transactions safe and secure. The app is developed by IDFC Bank in collaboration with Unique Identification Authority Of India (UIDAI) and National Payments Corporation Of India (NPCI). Q2) How does the Aadhaar Payment app work? 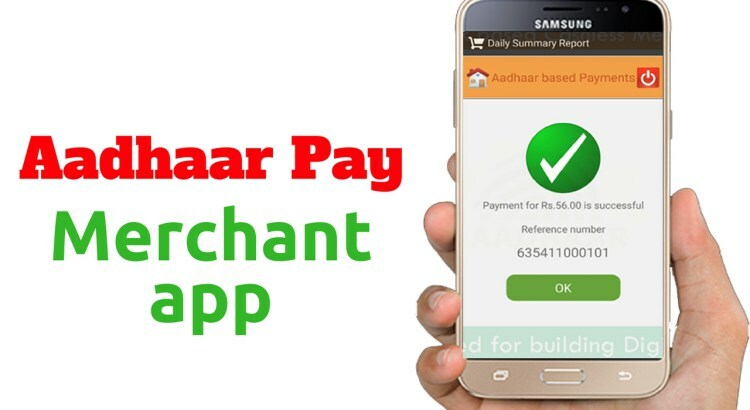 The Aadhaar Payment app is oriented towards merchants and customers. A particular merchant has to register for IDFC Aadhaar Pay. The merchant’s mobile phone is linked to an STQC certified Aadhaar biometric reader. After this, the merchant becomes an IDFC Aadhaar Pay Merchant point. For using it, the customers need to link their Aadhaar number to the bank account and mobile number. For authenticating the transaction, the user needs just the fingerprint impression. Recommended: Aadhaar Pay – Is It Better Than Debit/Credit Cards? Q3) How To Become an Aadhaar Pay Merchant? For becoming an authorized Aadhaar Pay Merchant, an individual need to contact IDFC Bank. The individual needs to contact IDFC Bank Business Correspondent point or by contacting Banker on Call (18004198332/ Sampark@idfcbank.com). IDFC Aadhaar Pay will be available on a merchant’s smartphone, who will be onboard with IDFC Banking using e-KYC, within an hour. After that, an SMS link will follow to enable the merchant to download the app. Q4) Who Can Become an Aadhaar Pay Merchant? Anyone who runs their own business with a PAN, TIN number can become an Aadhaar Pay Merchant. From a Kirana store owner to Panchayat offices, anyone is liable to become Aadhar Pay Merchant. Q5) How To Receive Payment Using Aadhaar Payment App? Ensure your smartphone is connected with biometric scan and connected to the Internet. Enter the Aadhaar Number of customer from whom you need to take the payment. From the list, the customer will let you know, which account to select. In the next step, the app will ask for biometric verification. This biometric scan will act as the transaction password for the customer. If the biometric matches with one of the linked accounts and if the balance is sufficient, the transaction will be successful. Q6) How Can Merchant See The Transaction Details? On the app, there is a section where last 10 successful transactions are displayed with today’s total sale amount. Q7) Is There Any Fees Involvement For The Merchant? No, using the Aadhaar Payment App is free. Unlike PoS where the merchant pays merchant discount rate (MDR). 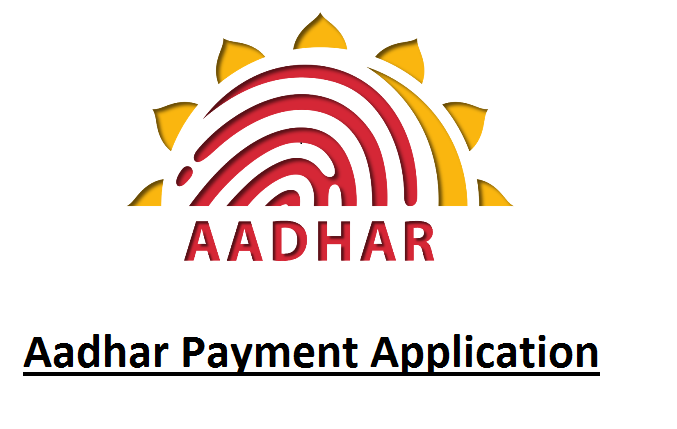 Q8) What Things Are Required To Pay By Aadhaar Payment App? Customers only need Aadhaar Card number linked to their bank account. For merchants, they require a smartphone with Aadhaar Payment App, active internet connection, and a biometric scanner. If your phone has fingerprint scanner then you don’t need additional biometric scanner. Q9) What Are The Limitations Of Aadhaar Payment App? You cannot use the App for person to person transfer as fingerprint scanner is necessary and the person should be registered as an Aadhaar Pay Merchant. The entire system does not work without the Internet or in no coverage area. Unreliable internet connection can be irritant. According to officials, 40 crore Aadhaar numbers have been already linked to bank accounts. The aim of government is to link all bank accounts with Aadhaar by March 2017. Let’s see how the new apps take on the already existing players of mobile wallets.